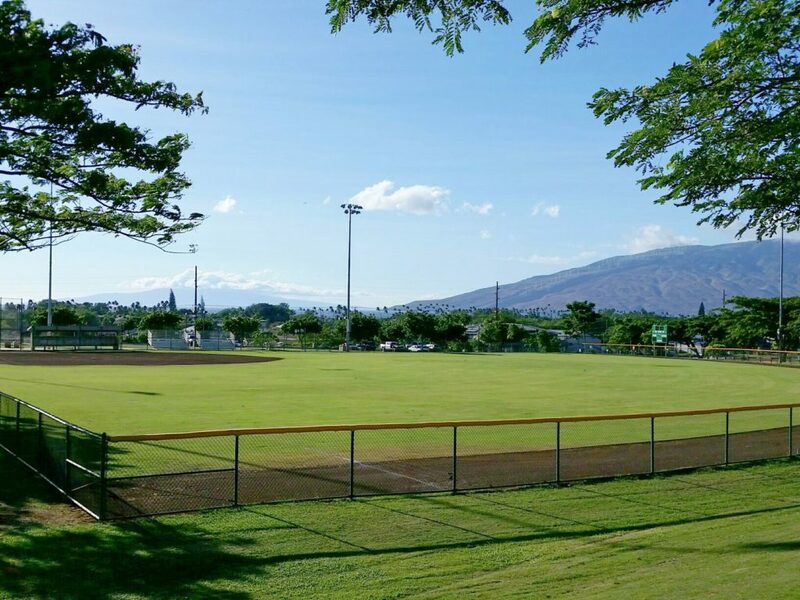 The County of Maui’s Department of Parks and Recreation is inviting the public to offer comments on the South Maui Community Park master plan update. The open house will be held from 4:30 p.m. to 7:30 p.m. on Feb. 7 at the Kenolio Recreation Center, which is located at 131 S. Kīhei Road. Anyone interested in attending can stop by the center at any time during the open house. During the open house, attendees will have the opportunity to offer comments on sketches for three proposed concepts and speak directly to the projectʻs design team and county staff. The update focuses on the undeveloped portion of the South Maui Community Park between the new South Maui Gymnasium and East Welakahao Road. A master plan was prepared several years ago, but the department believes the plan should be updated because construction projects have been completed since then. After the open house, the consultants and advisory committee will work with the department to select a concept and finalize the design. A second open house will be held to present the final master plan. Once the final master plan is completed, the consultant team will begin preparing detailed designs and construction drawings. More information can be found by contacting Parks and Recreation planner David Yamashita at 270-6508 or david.yamashita@mauicounty.gov. 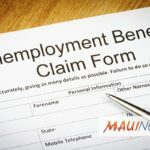 Ask The Mayor: What’s Planned for South Maui Community Park?